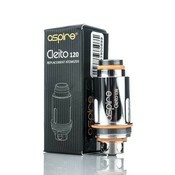 While Cleito 120 is rated at 120 watts, it can easily handle 160 watts and higher. Adjust wattage according to your particular E-Liquid’s characteristics and your own vaping preferences. 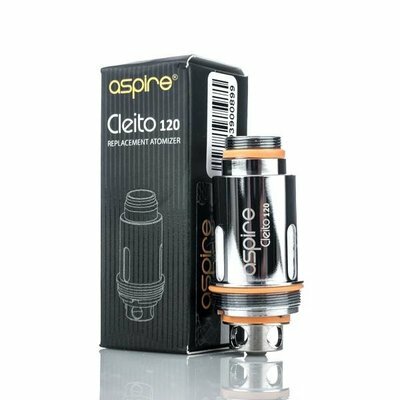 The Cleito 120 is for advanced Max-Watt vapers who like to vape over 100 watts. Sub-Ohm vapers who like to vape at around 40-50 watts should choose the Aspire Cleito.